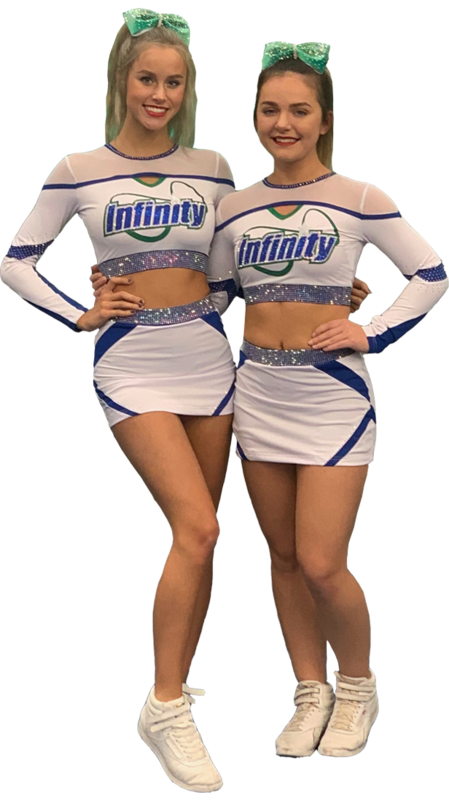 Joining Infinity Cheer & Tumbling is quick and easy. Just login to our PARENT PORTAL or CREATE A NEW ACCOUNT if you are not already a member at Infinity Cheer & Tumbling. Browse classes we offer and reigster online. If you are already a member of Infinity please contact Laura at billing@ictohio.com to obtain a temporary password to login.